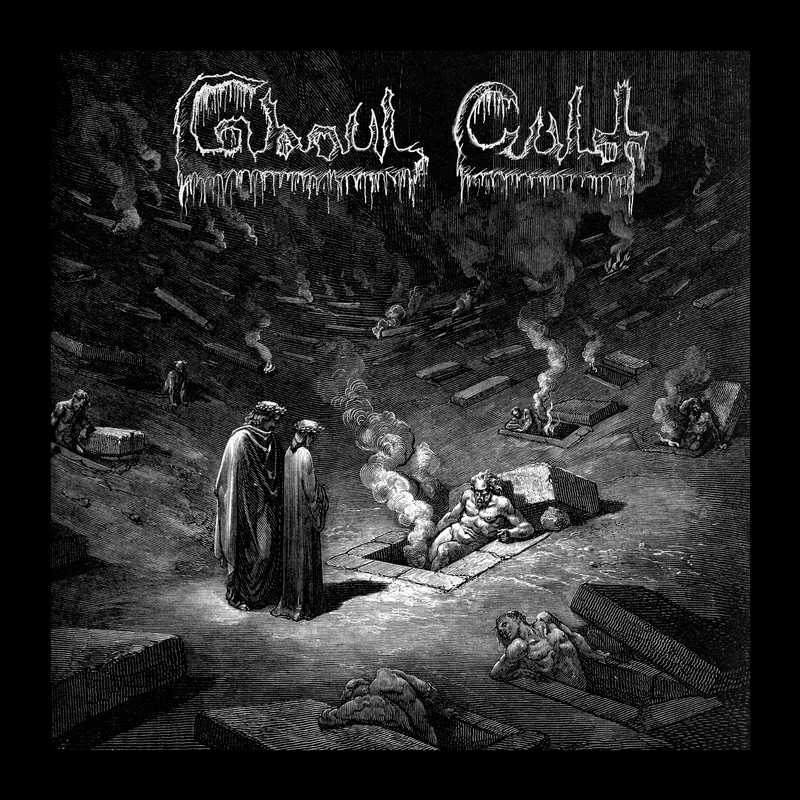 Originally formed by Ulrich Riff-Vomitor and Johnny Tombthrasher in 2001 with the intent to create old school skullbanging deathrash, GHOUL CULT certainly live up to their name. 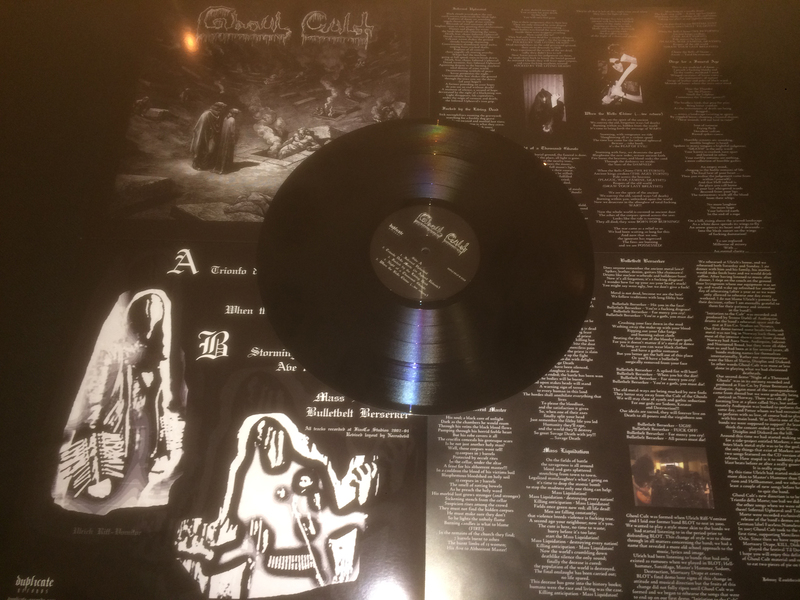 Having only officially released one self-titled LP comprising mainly demo tracks in 2004 before disbanding, one split EP with the mighty URFAUST in 2016 with Johnny Tombthrasher as sole member, and performed less than a handful of gigs, GHOUL CULT are indeed one of Norway's most obscure acts. Now, the cult shall gather once more as the ghoulish vaults have been pried open and desecrated to unearth the entire pre-2016 history of the band! 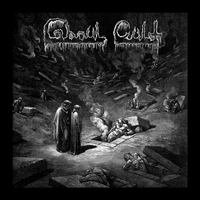 Containing the complete studio recordings of GHOUL CULT material, this is the definitive skullbanging deathrash compilation! LP incl. 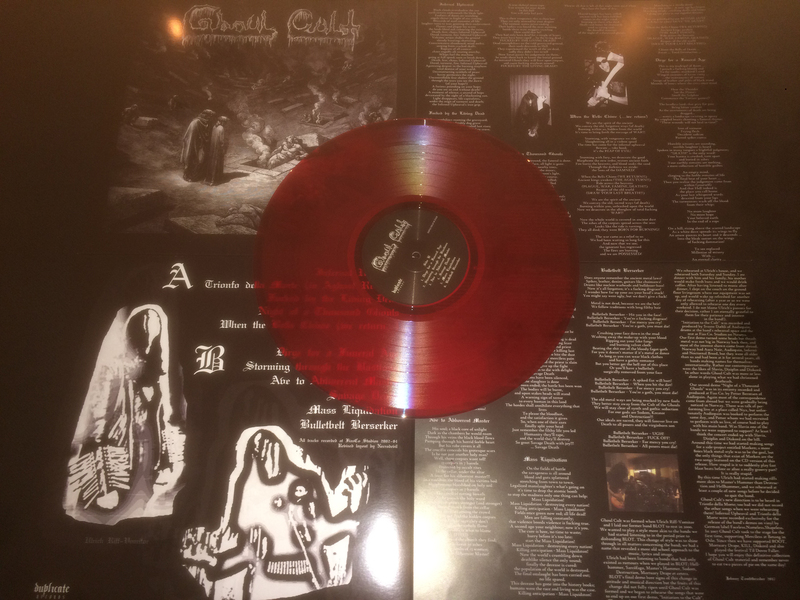 insert with liner notes and lyrics, ltd. to 100 copies on blood red vinyl w/patch and 200 copies on black vinyl. NB! The patches that come with the red vinyl are slightly delayed. This version will ship as soon as the patches arrive.